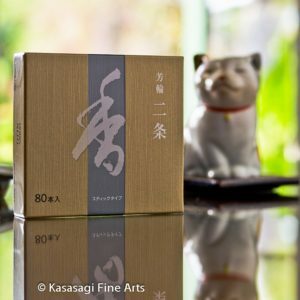 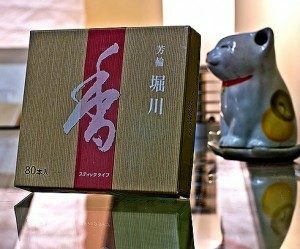 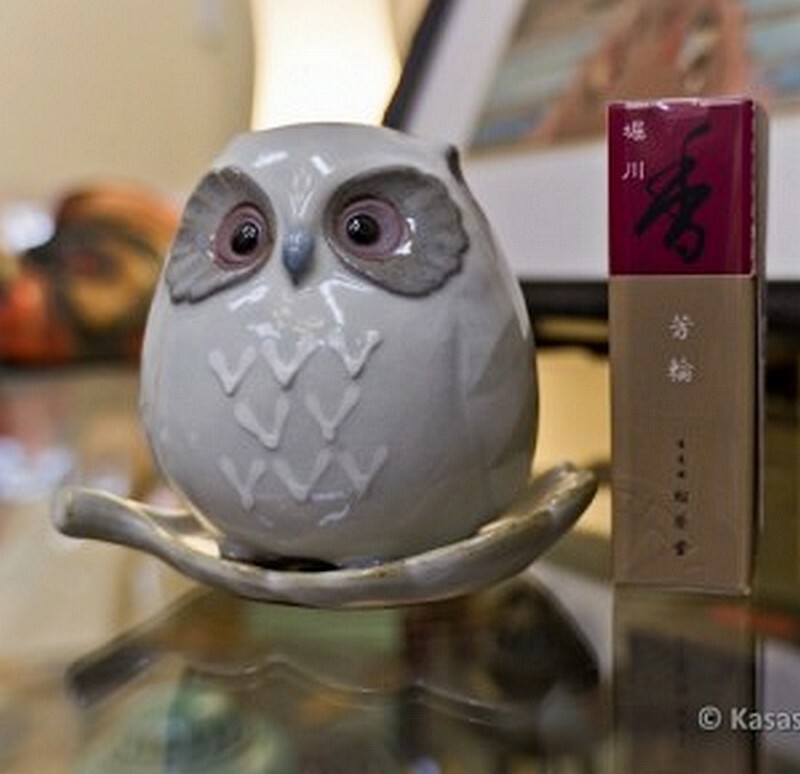 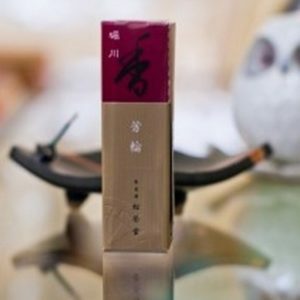 Kasasagi has been selling Shoyeido's Horin incense range of short stick and coil incense in Australia since 2012. 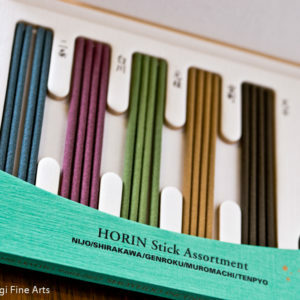 The Horin line features some of Shoyeido's most popular incenses and uses high quality and natural plant products. 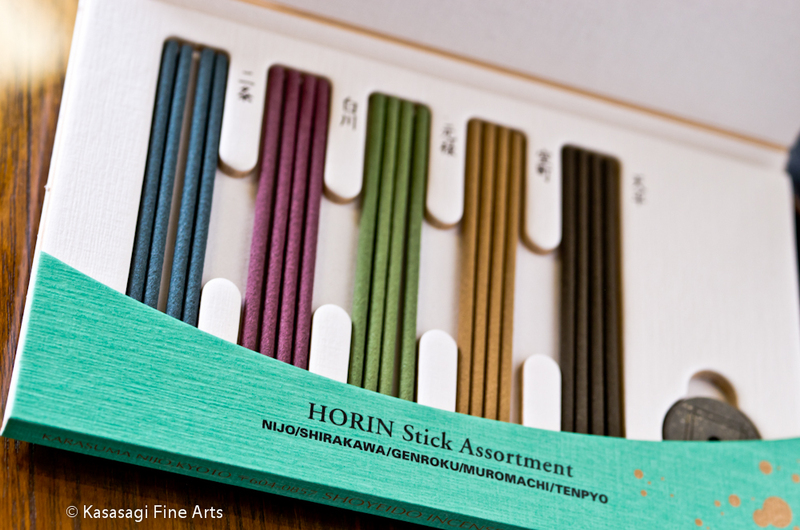 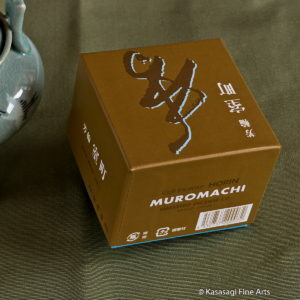 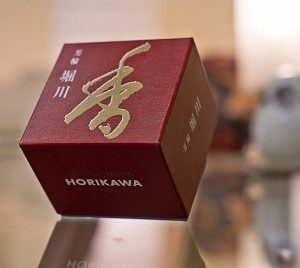 Every incense in the Horin range is named after prominent periods and places in Japanese history. 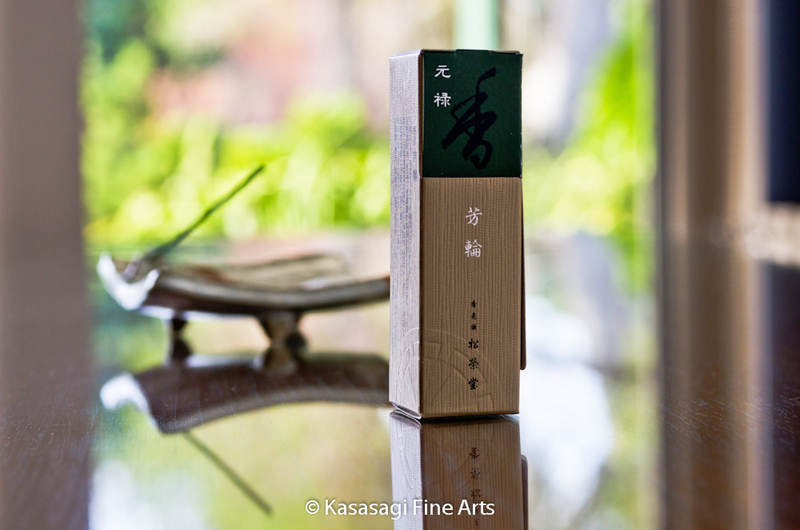 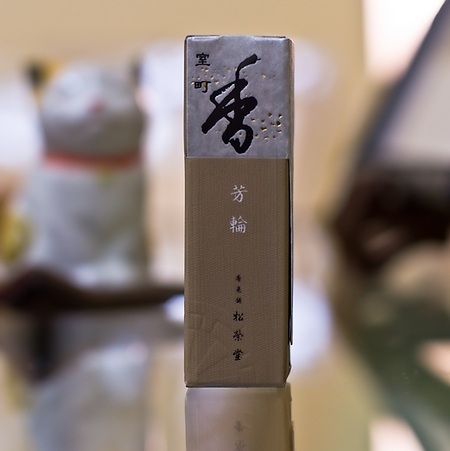 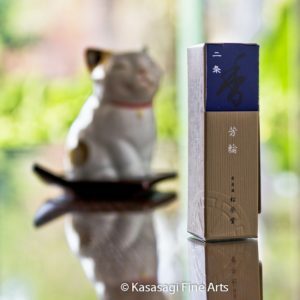 Shoyeido have been perfecting the art of "Koh" since 1705 and their Horin line of incenses is a testament to this. 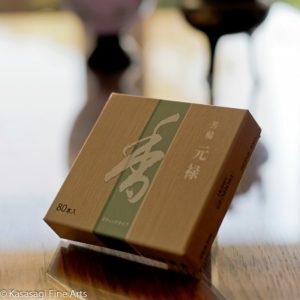 Shoyeido coils have an approximate burning time of 2.5 hours and are also a great choice for meditation. 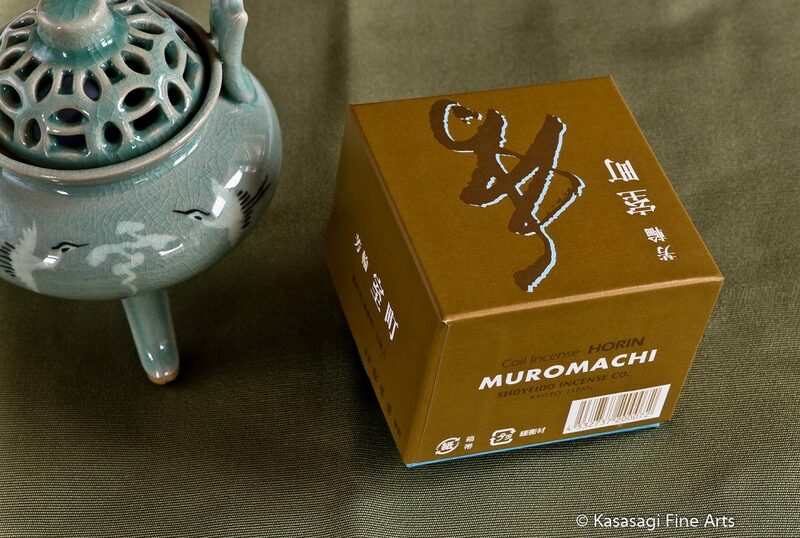 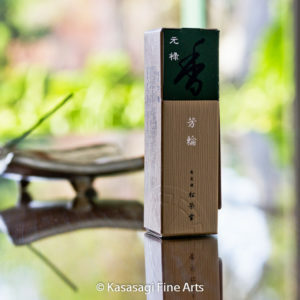 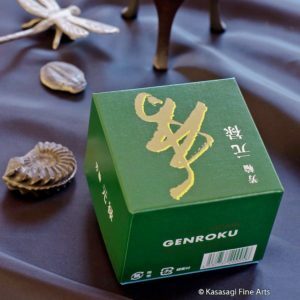 The range offers a modern twist on the ancient art of incense appreciation also known as "Mon Koh". Nijo also known as Avenue of the Villa Shirakawa also known as White River Horikawa also known as River Path Genroku also known as Returning Spirit Muromachi also known as City of Culture Tenpyo also known as Peaceful Sky The range is also available in a sampler pack and contains Nijo and Shirakawa as well as Genroku, Muromachi and Tenpyo.